Raizner Slania is proud to announce Thomson Reuters selected three of its attorneys for inclusion in the 2019 Texas Rising Stars List for Insurance Coverage. Only 33 Texas attorneys were selected for this category, and Raizner Law is elated to have Andrew Slania, Amy Hargis, and Ben Wickert included among them. This recognition by Thomson Reuters illustrates the talent and expertise of our entire team of insurance lawyers. Andrew Slania was first selected as a Rising Star in 2010 and again in 2018 and 2019. He has substantial trial experience as a veteran of a boutique litigation firm, of a large international law firm, and as a former prosecutor for the City of Houston. He currently handles a nationwide docket of cases involving insurance losses to office buildings, retail centers, hotels, apartment complexes, churches, and other commercial properties. Amy Hargis was first selected as a Rising Star in 2018 and has also been selected for 2019. She is committed to the firm’s philosophy of achieving the best possible results in the shortest amount of time for the firm’s clients. 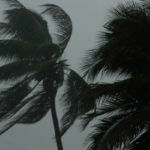 She focuses her time on bad faith insurance litigation, Hurricane Harvey and Hurricane Maria claims, and other insurance claims issues. Ben Wickert was first selected as a Rising Star in 2015 and has been selected every year since, including and through 2019. Through working at both boutique and full-service law firms, he has extensive experience with intricate case-by-case analyses. 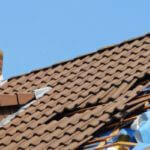 Ben offers keen knowledge to property owners pursuing property damage and commercial insurance claims. 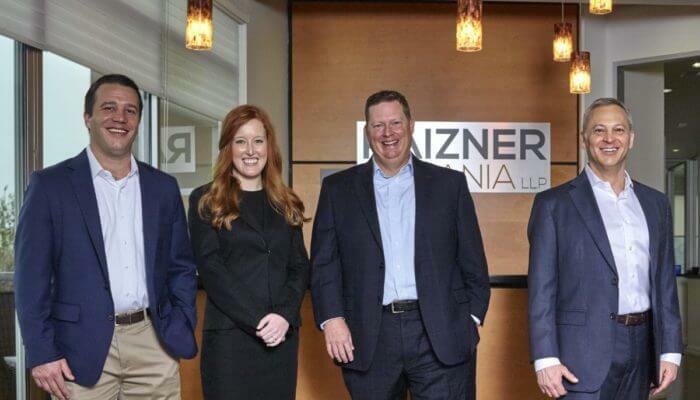 Over the years, the attorneys at Raizner Law have handled a wide variety of lawsuits and claims against national corporations and major insurance providers. If you have experienced commercial property damage, our team of insurance lawyers is equipped to resolve even the most complex insurance claims and get you the compensation you deserve. Contact us today to schedule a free, no obligation consultation. There is no upfront cost for working with us, and we only work on a contingency fee basis, meaning you won’t owe us anything unless we help you recover compensation.